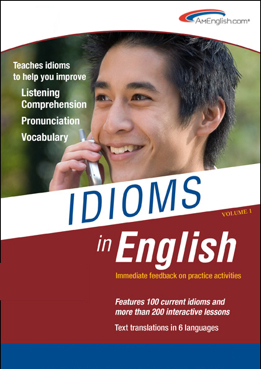 This entry was posted on August 11, 2014 at 6:17 pm	and is filed under Blogroll, idioms, Partners, pronunciation, TOEIC Tip, Uncategorized. 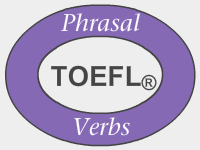 Tagged: accent reduction, AmEnglish.com, ELL, idioms, Idioms in English from AmEnglish.com, listening comprehension, TOEFL, TOEFL Skill Builder, vocabulary, Wind down. You can follow any responses to this entry through the RSS 2.0 feed. You can leave a response, or trackback from your own site.